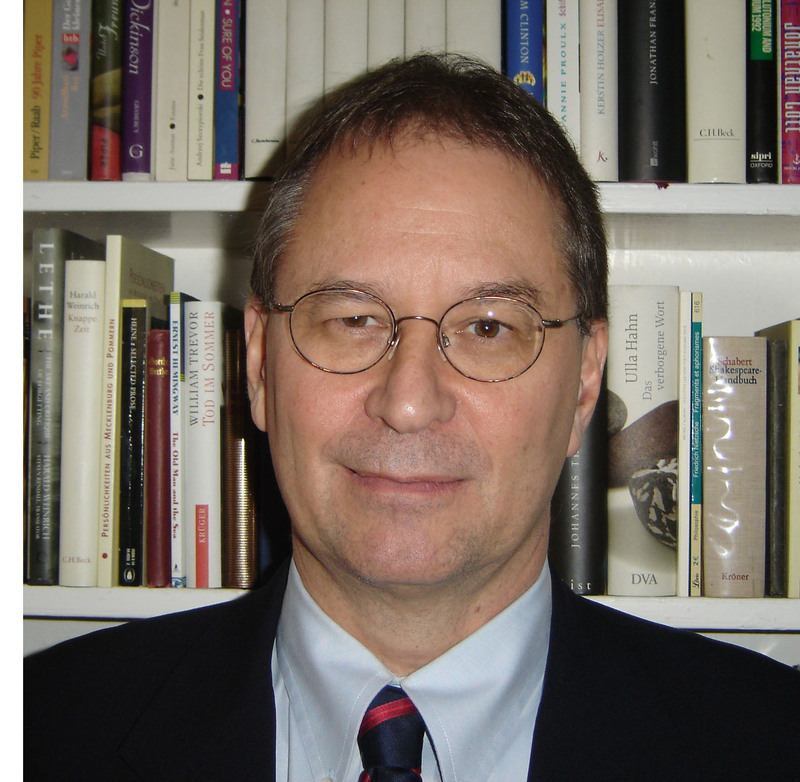 With the revelation of Iran’s secret uranium enrichment facilities, North Korea’s brazen testing of missiles and nuclear weapons, and nuclear-endowed Pakistan’s descent into instability, the urgency of the nuclear proliferation problem has never been greater. 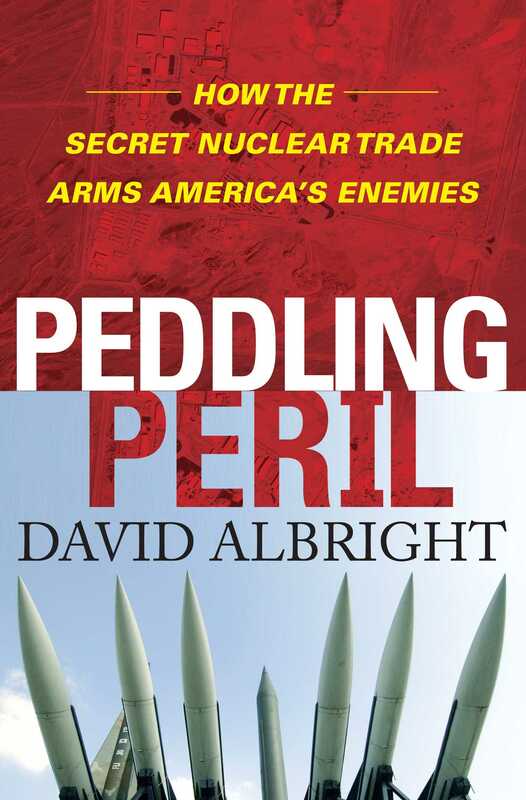 Based on his extensive experience in tracking the illicit nuclear trade as one of the world’s foremost proliferation experts, in Peddling Peril David Albright offers a harrowing narrative of the frighteningly large cracks through which nuclear weapons traffi ckers—such as Pakistani nuclear scientist A.Q. Khan—continue to slip. Six years after the arrest of Khan, the networks he established continue to thrive, with black markets sprouting up across the globe. The dramatic takedown of the leader of the world’s largest and most perilous smuggling network was originally considered a model of savvy detection by intelligence and enforcement agencies, including the CIA and MI6. But, as Albright chronicles, the prosecutions of traffickers that were much anticipated have not come to pass, and Khan himself was released from house arrest in February 2009. Iran, Pakistan, and North Korea all use statesponsored smuggling networks that easily bypass export regulations and avoid detection. Albright illuminates how these networks have learned many ways to trick suppliers across the globe, including many in the United States, into selling them vital parts, and why, despite the fact that, since 2007, several dozen companies have been indicted—with some pleading guilty—for suspicion of participating in illicit trade, very few prosecutions have been achieved. Peddling Peril charts the dealings of several of these companies. Albright also reports on the hopeful story of the German company Leybold’s decision to become an industry watchdog, and shows how this story reveals just how effective corporate monitoring and government cooperation would be if more serious efforts were made. Concluding with a detailed plan for clamping down tightly on the illicit trade, Albright shows the way forward in the vital mission of freeing the world of this terrifying menace.